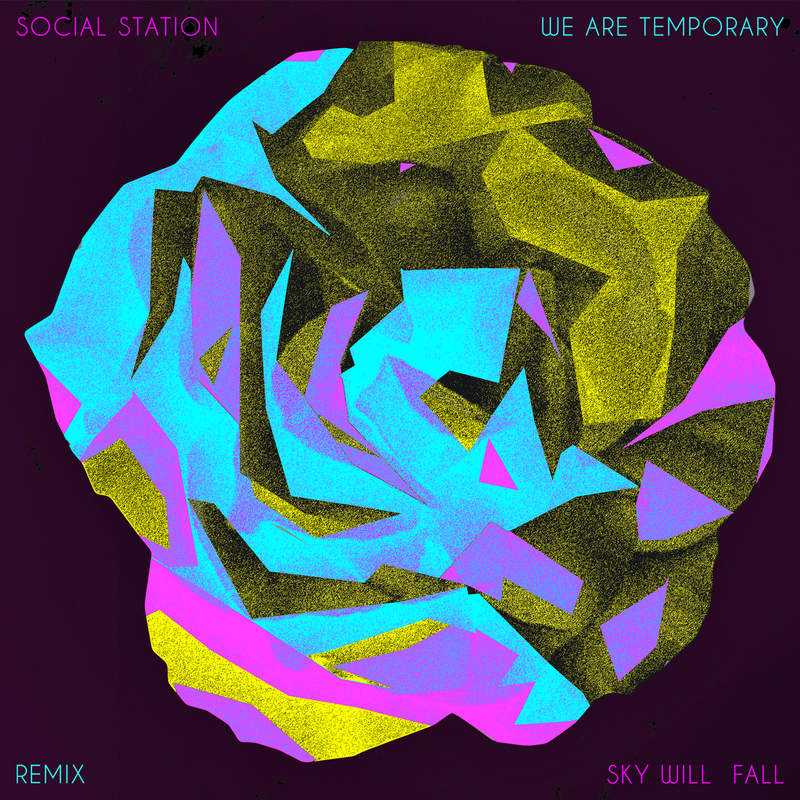 Sky Will Fall SIngle Release – Skeleton Hands and We Are Temporary Remixes! We just released the Sky Will Fall single on Bandcamp. So grateful to Skeleton Hands and We Are Temporary for their amazing remixes.